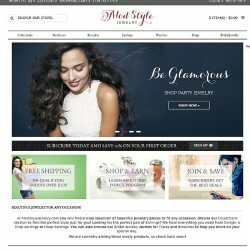 Concept: Online shoppers love personalized products for themselves and to give as gifts. This is why Pure-Ecommerce is excited to bring you this exciting ready-made online monogram business for sale - SimplyYouMonograms.com! Did you know monogramming has been around since Roman and Greek nobility? Today its popularity has been boosted lately due to social media sites like Pinterest. People love wearing apparel to show off their initials or name, as well as, giving someone special a personalized gift they will treasure. 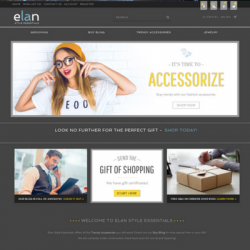 Here they will enjoy shopping at this 100% responsive website as it will look great when shopping from a PC, smartphone or tablet. 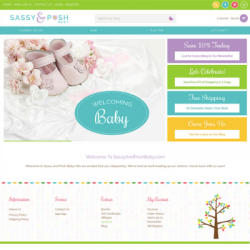 The new responsive website includes outstanding features to take this website to the next level! 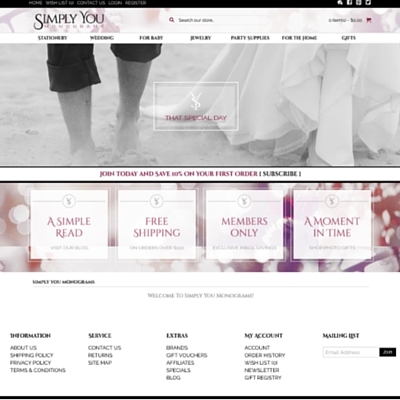 SimplyYouMonograms.com will showcase a variety of fabulous products including stationery for parties, weddings and showers, wedding essentials, personalized gifts for baby, stylish jewelry, party supplies, home decor and gifts too! When shopping here it will be simple to show off your personalized style or make a special event even more memorable with a beautifully monogrammed gift. We're excited for you to be in this niche market as monogram businesses have great margins, very limited returns and offer a collection of specialty products consumers cannot find in brick and mortar stores. 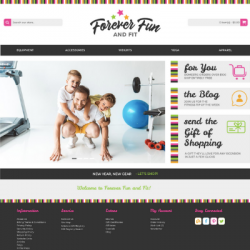 By choosing this work from anywhere online business you will not only receive a high-quality online store, but you will receive 40 hours of ecommerce consulting to help you get started! Our team will work with you through our 10 step process to help you set up, learn to run and market this internet business. The Gift Industry is considered to be one of the most recession-proof industries. Due to the fact, there are holidays and special events in which people give gifts throughout the year.